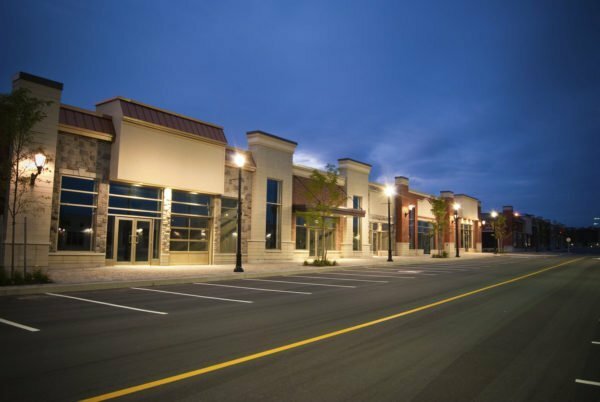 The asphalt and concrete around your property not only represents a significant investment for you but it plays a significant part on generating a positive first impression on guests, shoppers, and tenants. 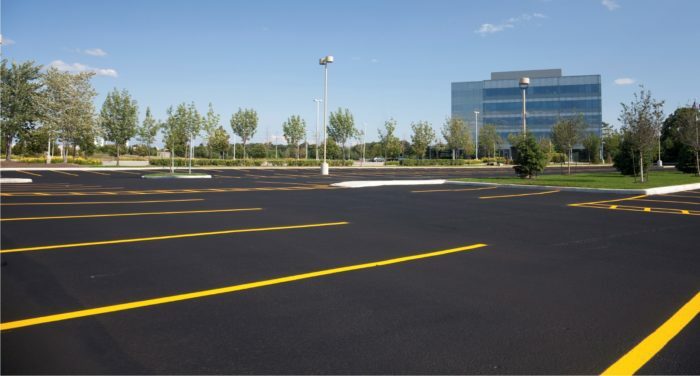 In todays highly competitive environment parking facilities are a key differentiator, proper parking lot maintenance can help you create an immaculate company image. 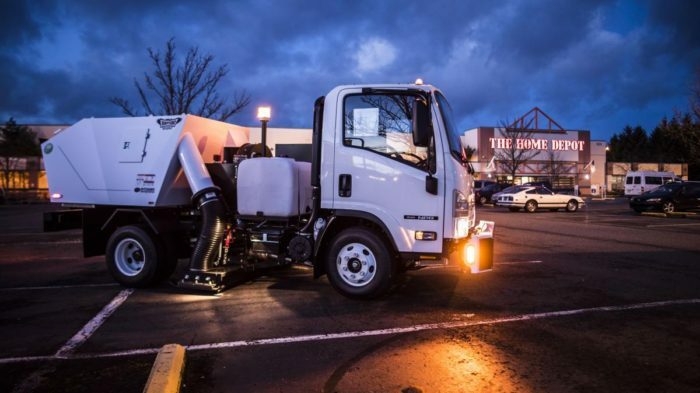 Windblown littler along with abrasive dirt, sand and other debris can take a toll on the appearance and durability of your asphalt and concrete surfaces. 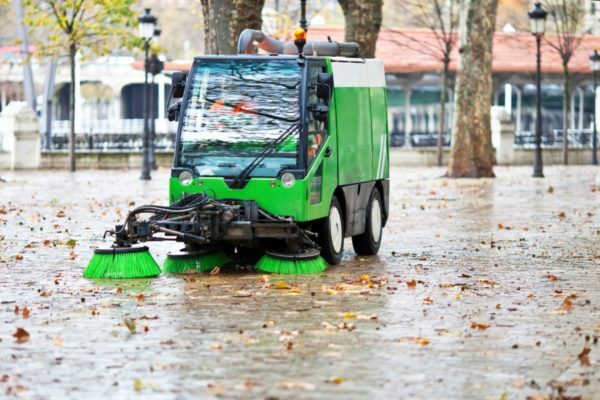 A regular sweeping schedule can prevent this, saving you the costs of repaving and repairs while increasing surface durability. Pollutants such as trash, chemicals, oils, and dirt/sediment can pose a big threat to the environment and to your customers. 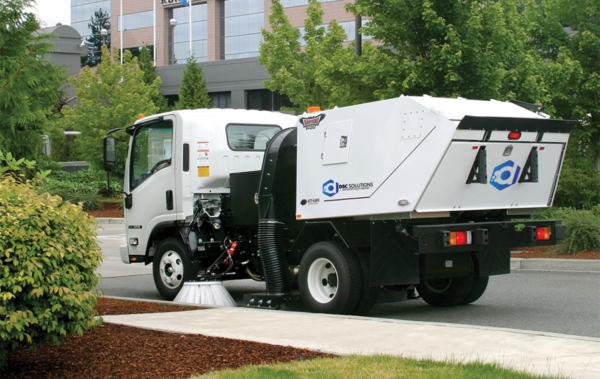 Implementing a regular sweeping schedule controls these pollutants and can diminish both liability and the possibility of harming the environment. 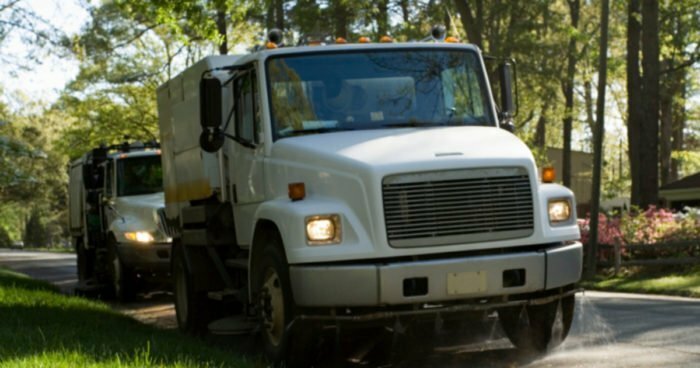 Our fleet is equipped with on board GPS units which provide data of exactly when and how the sweeping was done reducing or eliminating our customer’s liability in case of any accidents.